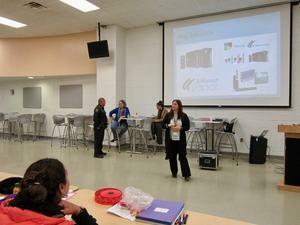 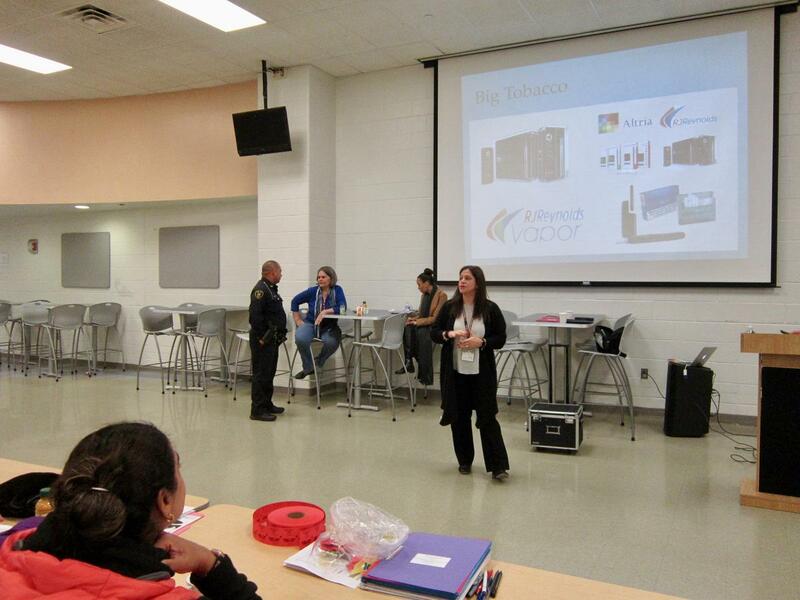 On November 16th, UCHS Parents Workshop topic was about Gangs and the Danger of Vaping. 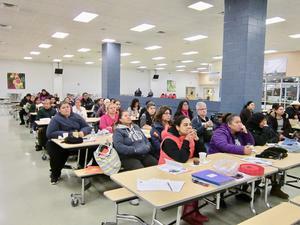 On hand where UC's finest Detective Diaz and Detective Mendez to give parents the most updated information on Gangs and how to keep their children safe. 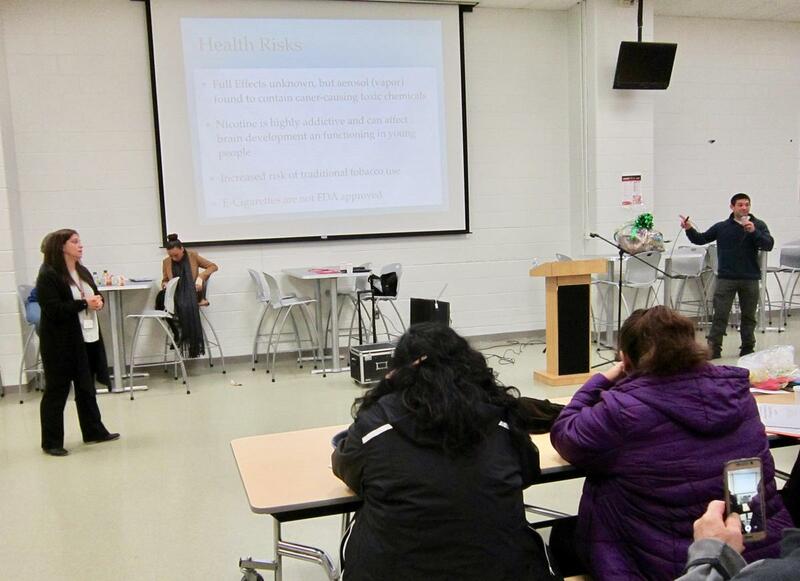 Also there to present was the Student Assistance Coordinator Victor Roveda who made parents aware of what vaping is and its affect on the young.